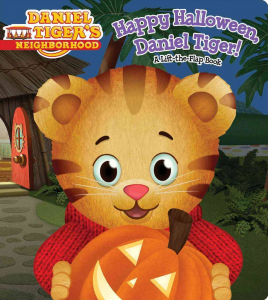 Want a signed copy of “Happy Halloween Daniel Tiger”? Happy Fall everyone! 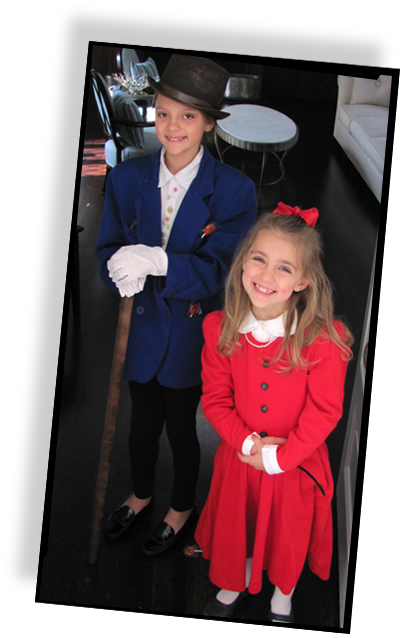 Our 4th Annual Halloween Photo Contest almost snuck by me! I’ll personalize a copy of my Daniel Tiger’s Neighborhood story, “Happy Halloween Daniel Tiger” for the winner and post their winning photo on my site (winner chosen Monday 11-2). Good luck & have a Happy Halloween!